Arl ington, VA (August 27, 2018) – On Thursday August 23rd, more than 75 volunteers and members of the Community Progress Network (CPN) welcomed more than 100 parents and their children for a community dinner and facilitated discussions on the theme Working Together to Help our Children Succeed. 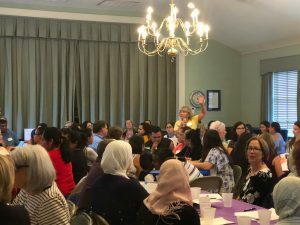 Held at the Women’s Club of Arlington, the evening was designed to provide an opportunity for residents from diverse backgrounds and experiences share challenge and identify opportunities to strengthen services and improve equity across Arlington. For over 3 hours, parents, grandparents, and friends who spoke a variety of languages including Amharic, Arabic and Spanish talked about the benefits and challenges of being part of Arlington schools, access to childcare and after school programs. The event organizers expected up to 100 participants, but extra chairs had to be set up to accommodate the number of people who showed up. Eleven tables were colorfully decorated and equipped with signs to divide people based on the age group that was relevant to them. There were tables for parents of children 0-5 years old and every age group including Adult learners. 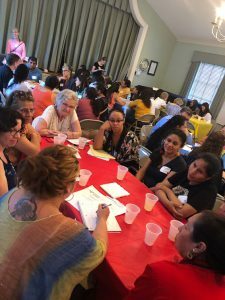 The Community Progress Network plans to compile a report based on the thoughts the participants shared among their groups and with the whole room of participants. Everyone present, as well as other stakeholders, will receive the report in the next few weeks. It will also be made publicly available at communityprogressnetwork.org. 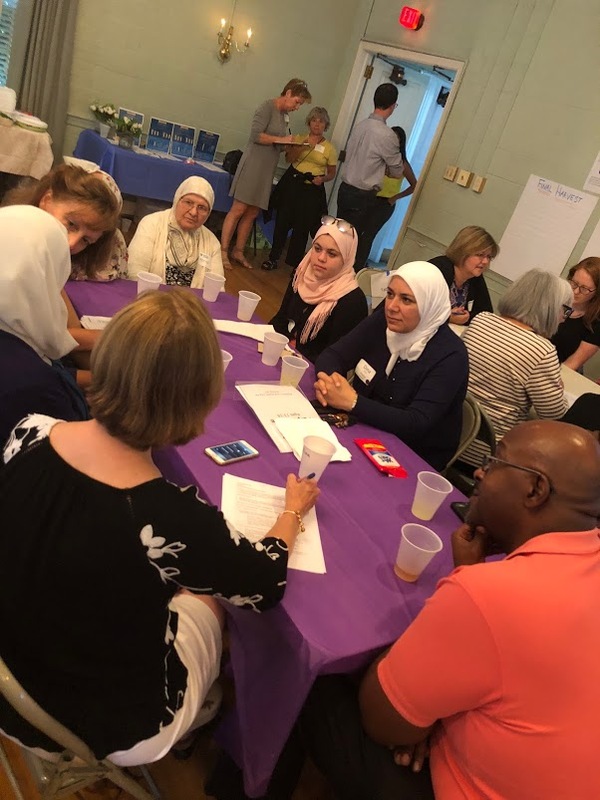 The Community Progress Network has already begun planning its next Roundtable event which will take place in early November and focus on health and wellness issues. 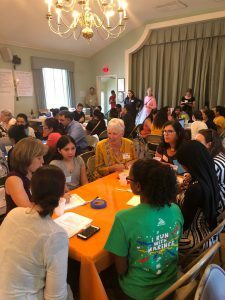 About the Community Progress Network: The Community Progress Network (CPN) is a coalition of Arlington non-profit organizations, County staff, and citizen leaders committed to our community’s vision of inclusivity and diversity. 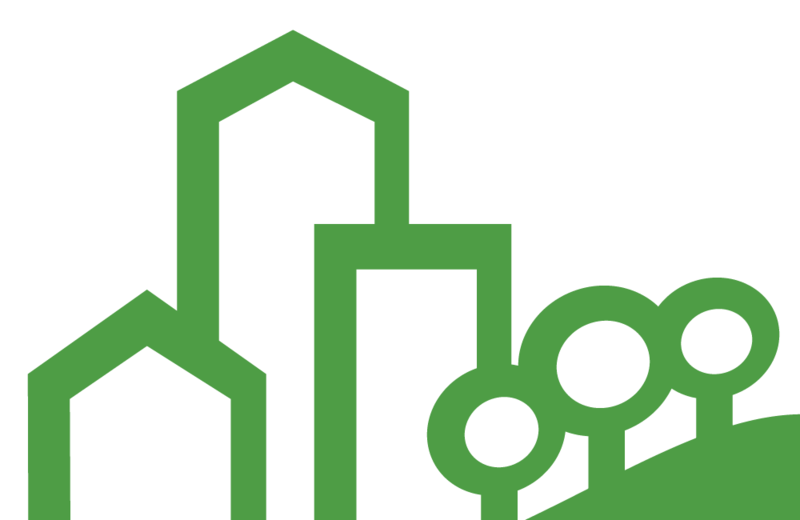 The coalition is focused on educating our community and advocating for equitable programs, policies, and investments in Arlington. 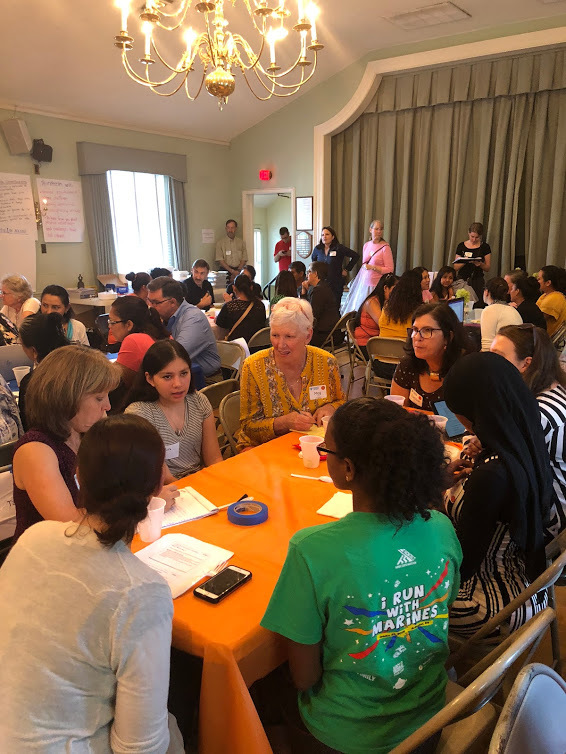 The CPN Roundtable series was designed to provide an opportunity for community residents with diverse backgrounds and experiences to share challenges and identify opportunities for strengthening services and supports across the County. Through this and other initiatives such as the Community Progress Network Data Walk, the Coalition seeks to promote equity through education, engagement and advocacy.